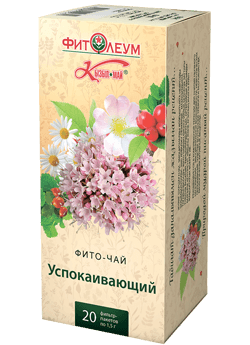 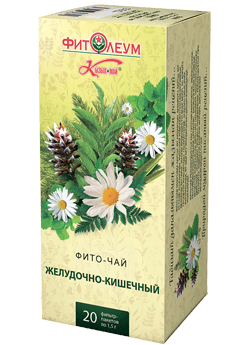 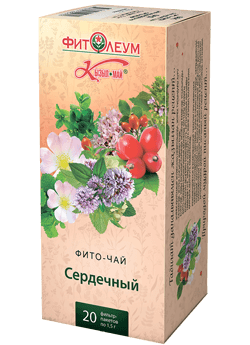 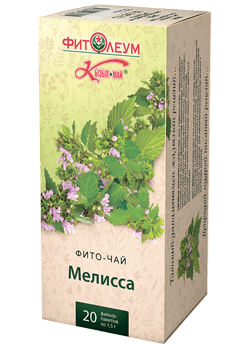 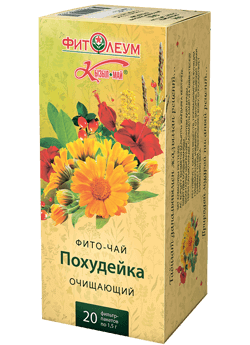 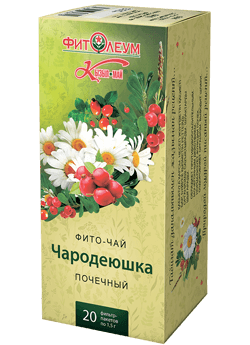 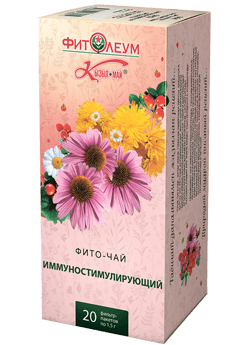 This herbal tea is recommended as anti-microbial, choleretic, anti-inflammatory agent. 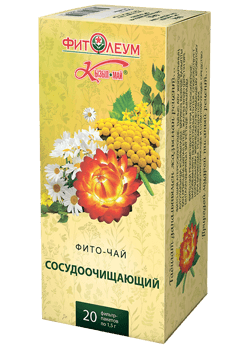 Biologically active substances of the herbal tea component produce general strengthening effect, improve digestion process. 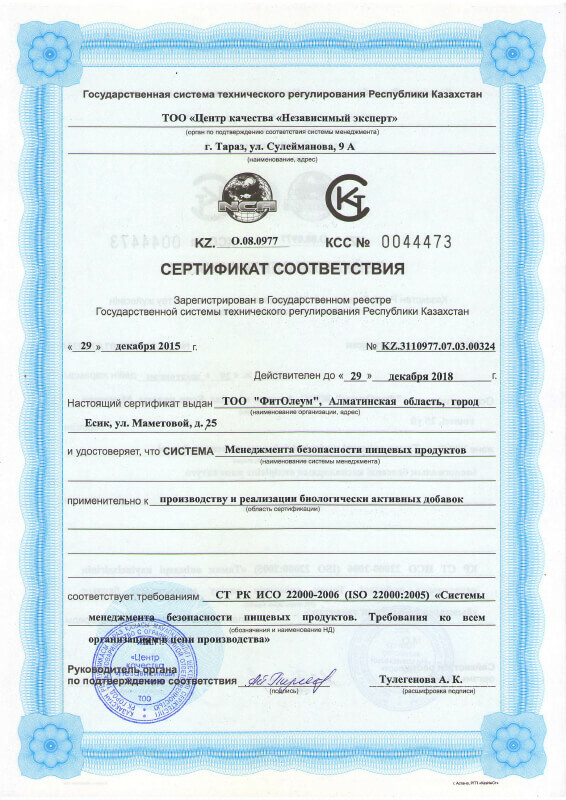 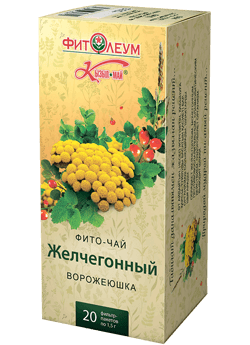 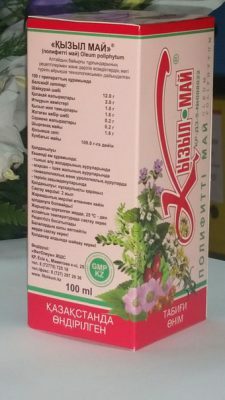 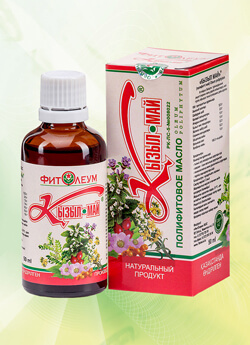 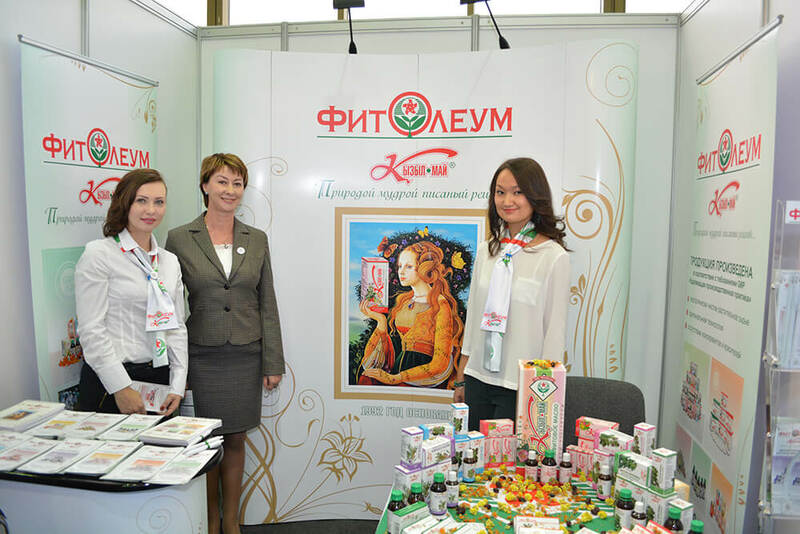 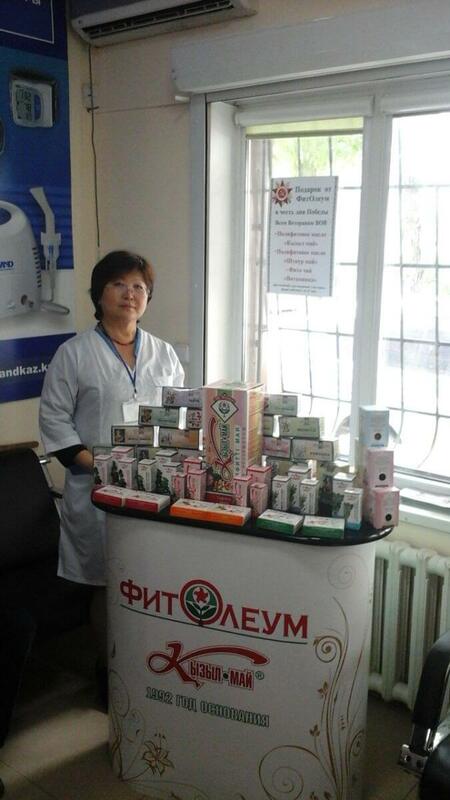 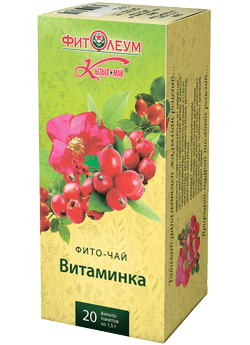 It is recommended in gastritis, gastric ulcer, biliary dyskinesia.